Dailies – Performance driven by science. 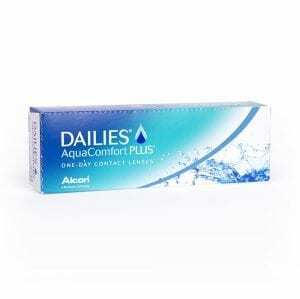 This brand of contact lenses is by Alcon / Ciba Vision. It includes the following products: Dailies Plus, Total1 , Dailies Plus Toric, Dailies Plus Multifocal and FreshLook Dailies. 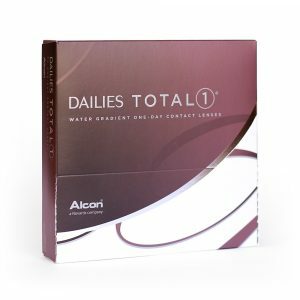 Dailies Total1 is the latest addition , a water gradient contact lens. The first of its kind. 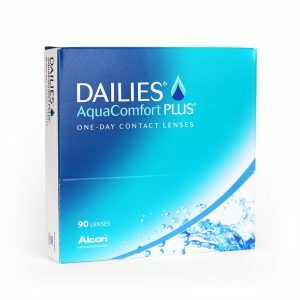 Daily disposable contact lenses are healthy, convenient and affordable.A fresh new lens every day. No protein build up. No deposits. No discomfort. No lens care regimens.